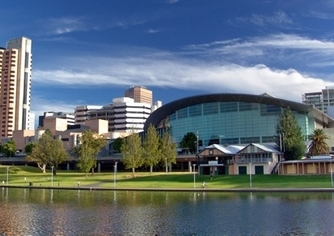 4.5 star rated Cottages located in Central Adelaide, South Australia. 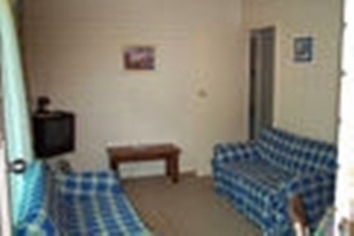 The studio has a large fully furnished bedroom/lounge for relaxing. Your 'at home' entertainment is complete with television, video recorder, and DVD player as well as a CD-player for music. It has a ceiling fan and both air-conditioning and heat, so you will be comfortable no matter what time of year brings you to Adelaide. There is a king size bed, walk in wardrobe and an ensuite bathroom. 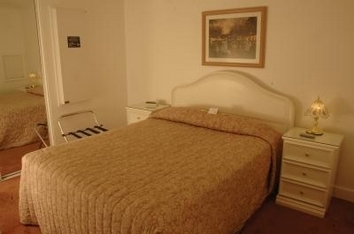 If you require two single beds instead, we are more than happy to arrange this you. A service and fresh linen are organised once a week for long stays. The fully equipped, separate kitchen is suitable for extended stays. Please see the facilities list below for more details.. Also provided with your stay are provisions for a cooked or continental breakfast, bowl of fruit, homemade chocolates, local wine, bathrobes, toiletries and a hairdryer. Those on an extended stay will appreciate the comprehensive laundry facilities. 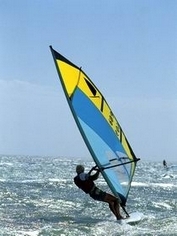 There is a washing machine, dryer and outside line, iron and ironing board provided for your use. As this is a studio apartment, it is not really suitable for children or pets. We would also point out that this is a non-smoking establishment. 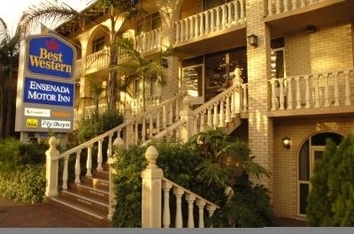 The Atlantic Tower Motor Inn is a unique round tower located in the heart of the beach suburb of Glenelg. 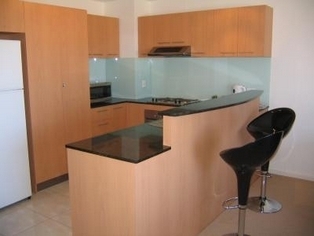 2 Bedroom Units.Fully self contained,full cook facilities. Linen provided. Washing & ironing facilities in each unit. Color TV,DVD. Fabulous location in Central Glenelg adjacent to beach and Reserve. 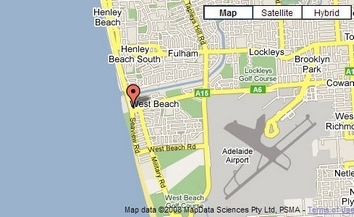 The soft white sand of Glenelg beach is only a one minute walk across picturesque Colley Reserve. 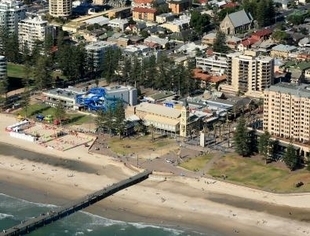 Only 100 metres to Glenelg town centre, Stamford Grand Hotel and Moseley Square where the Glenelg / City tram departs approx. every 20 minutes (from 6 a.m. to midnight) 7 days a week. Pt Willy TP has long been a travel destination for local, interstate and international visitors alike. Whether staying to explore this stunning region of SA or as a stopover enroute to places further afield Pt Willy TP is a must stay park when visiting the area. 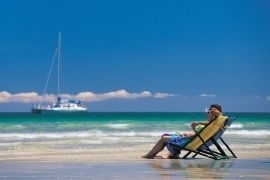 Pt Willy TP is a member of the Family Parks of Australia chain of tourist parks and comes with all the usual facilities that you would expect from a RAA 4 star rated park along with all the personal touches that only a family run park can provide. Offering a wide range of accommodation options close to Port Willunga and Maslin Beach, that would suit families of all ages, budgets and the size of your rig. All within a peaceful, shady, bush land like setting.